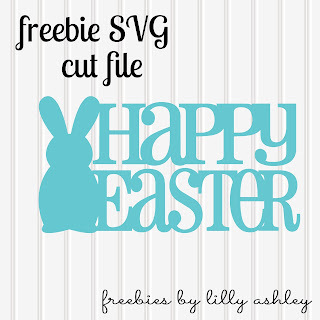 Here's an Easter cut file freebie. 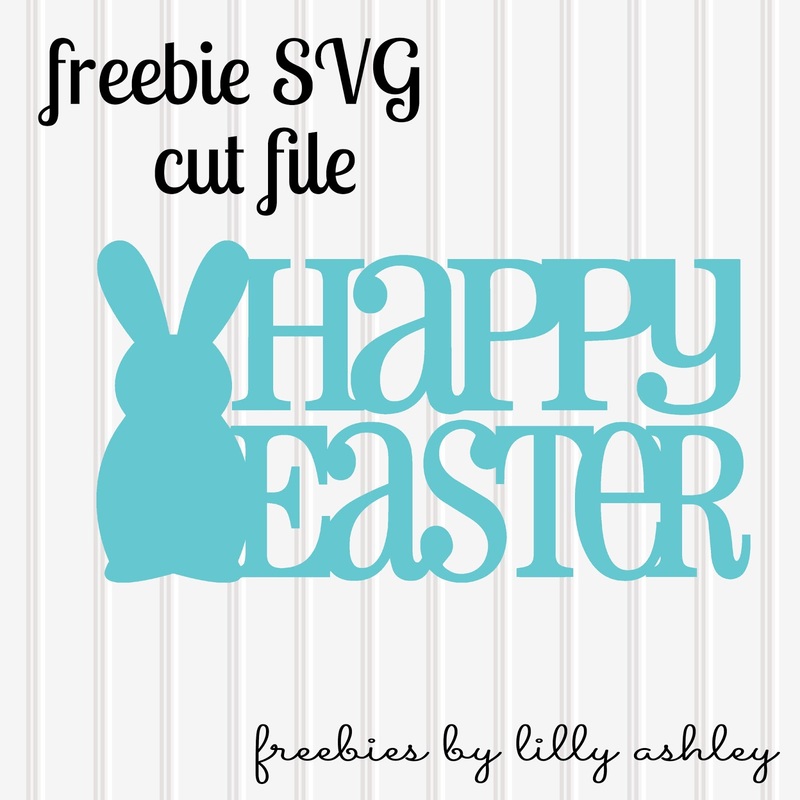 Feel free to download and add to your cut file collection for next Easter (personal or commercial use, though no selling or re-distributing of the cut file). 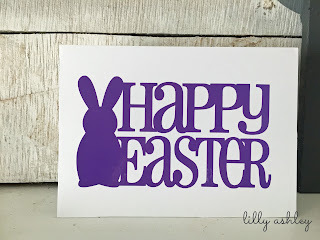 I used it to make my own Easter cards! 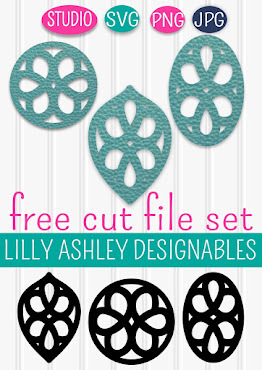 At the download folder, simply click on the file format you would like to download. 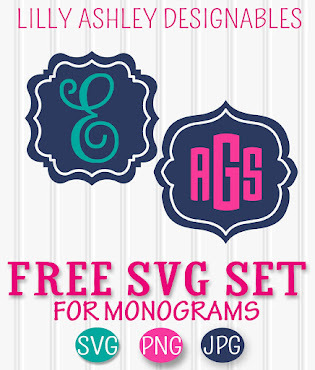 You'll find SVG, PNG, & JPG formats. JPG format is great for tracing if you're a Silhouette Studio user with the standard edition of Studio. Follow along on Pinterest and we'll keep you updated on new ones! 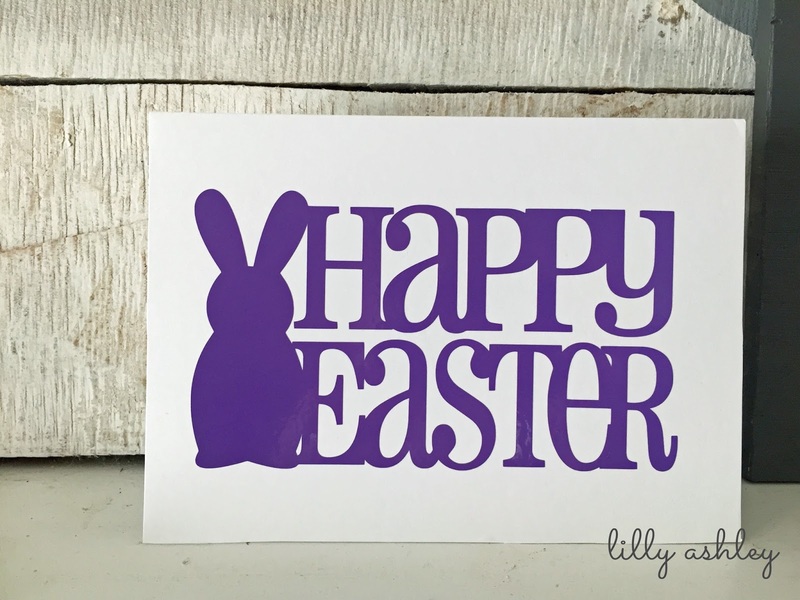 Thank you for sharing your wonderful files! !